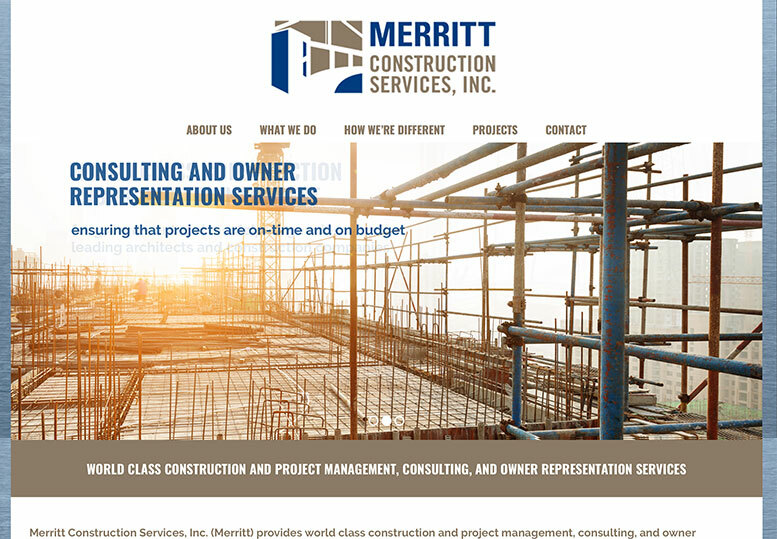 Merritt Construction, a large-scale construction, project management, and consulting firm based in Connecticut, need to update their old website to better portray their capabilities and the depth of the projects gallery. The content was revised to showcase the company’s professionalism, vast experience, and extensive capabilities. Also added was a “How We’re Different” page, quotable quotes from satisfied clients, and an expanded projects gallery that lists the services provided, the results, and some wonderful project photos.